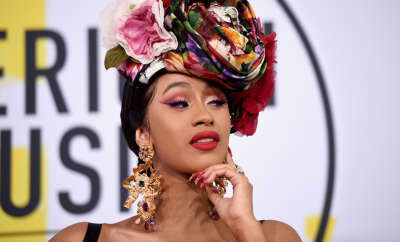 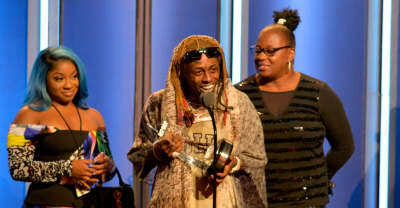 Lil Wayne's speech came after accepting the I Am Hip-Hop award at the BET Hip-Hop Awards on Tuesday night. 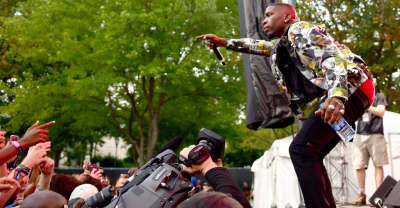 Lil Wayne’s performance was cut short after a fight, and false-rumors of a gun caused audience members to run for the exits. 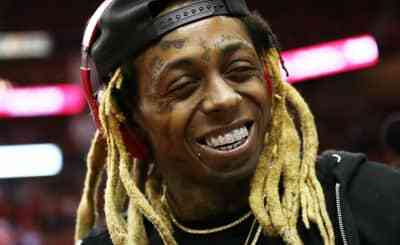 Lil Wayne's Tha Carter V is heading for a record-setting first week on the Billbaord Hot 100. 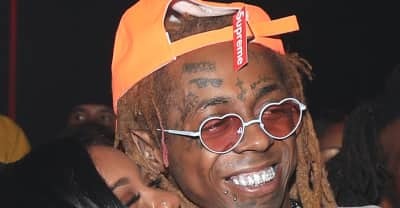 Lil Wayne is collaborating with Wikipedia and Advisory Board Crystals for the last run of Carter V merch. 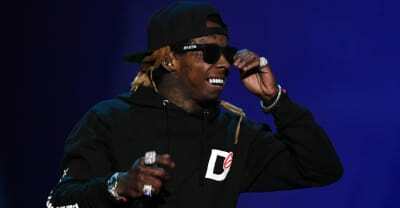 Lil Wayne also told Elliott Wilson he hasn't listened to the Tha Carter V since its release. 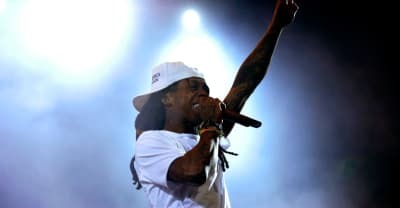 Lil Wayne revealed details of Tha Carter V's creation during a Tidal interview. 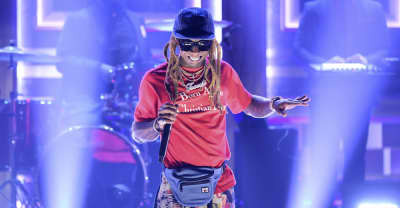 Watch Lil Wayne perform “Dedicate” on The Tonight Show. 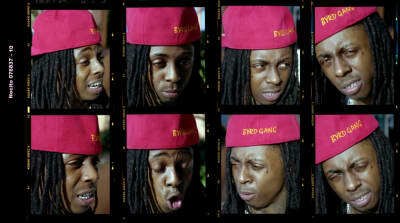 Lil Wayne performed Tha Carter V song "Dedicate" and was interviewed by Jimmy Fallon on The Tonight Show.